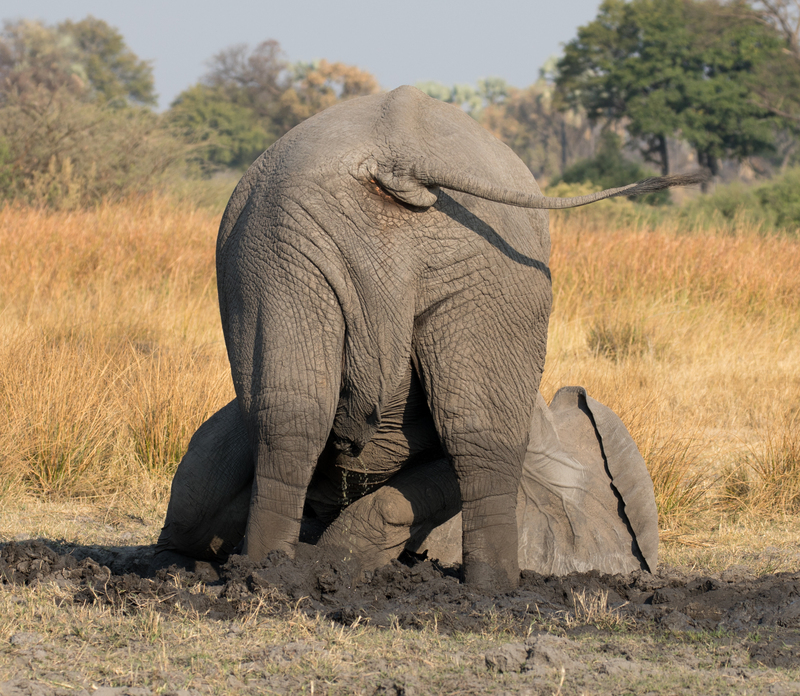 Botswana-313 – Are You Laughing At Me? Are You Laughing At Me? Zimbabwe? What do you want to go THERE for?